Examples. New Shop and forum. Nice And well Done Edits Love Them! Join Me On deviant and thats my gallery. View it. Licensing wrote: Nice And well Done Edits Love Them! 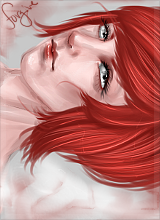 These were taken from my DeviantArt "WanderingSon" which is where I post my IMVU work. 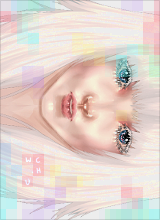 I am Cracker @IMVU, all of these works were not done by the original poster. You can check wanderingson.deviantart.com/ the tag reads Cracker @ IMVU. 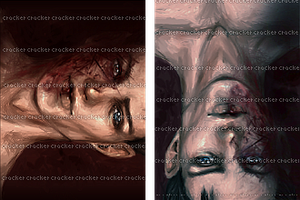 You can check the watermark on my work, it reads "cracker"
Please do not repurchase anything from this user. I have posted a journal on my DeviantArt to prove this user is not me.